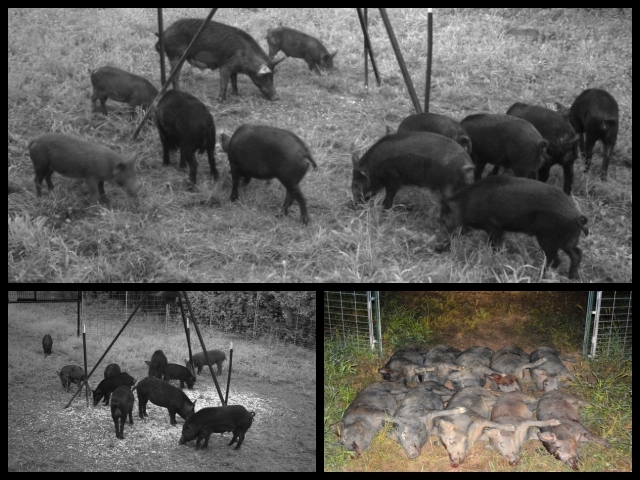 Founded thermal hog control and cellular/electronic trapping methods in the United States. 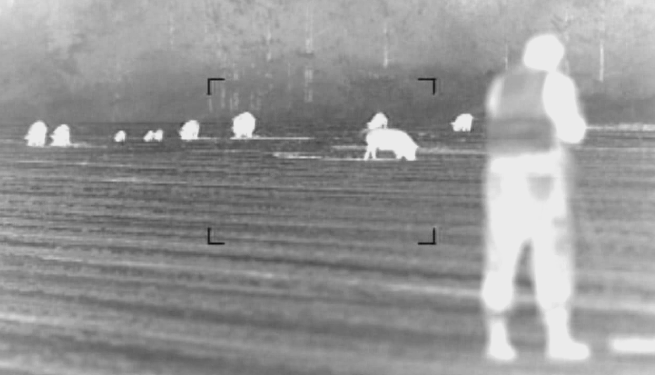 Successfully removed 20,000+ feral pigs from Georgia agriculture. 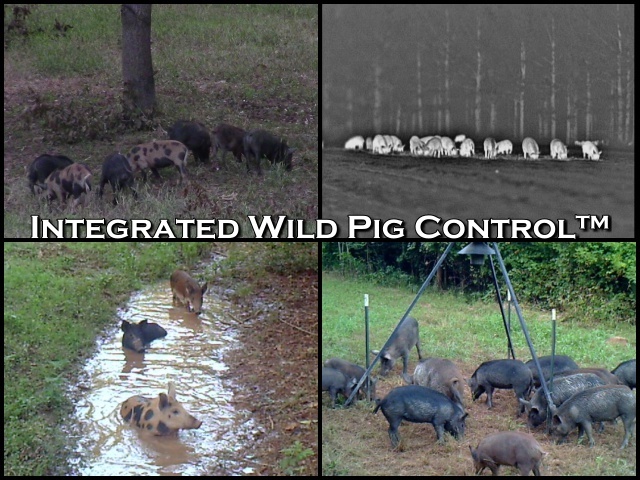 Integrated Wild Pig Control™ (IWPC™) is a strategic approach using a series of innovative lethal control methods and technologies implemented in a specific sequence based on seasonal food sources. 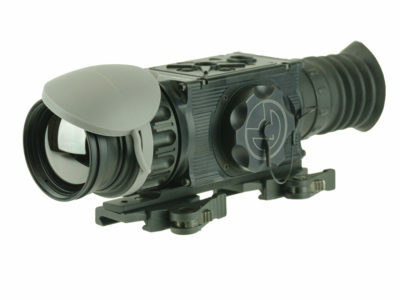 Remote control technology captures the entire sounder at one time to eliminate future reproduction and education. 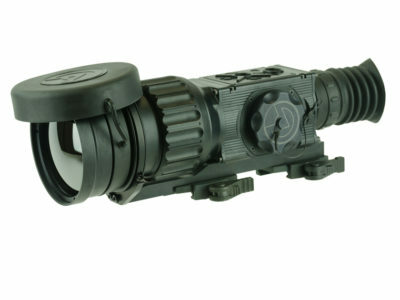 Thermal scopes mounted on AR platform, semi-automatic rifles is the most efficient control strategy for spring planting and fall harvest seasons. 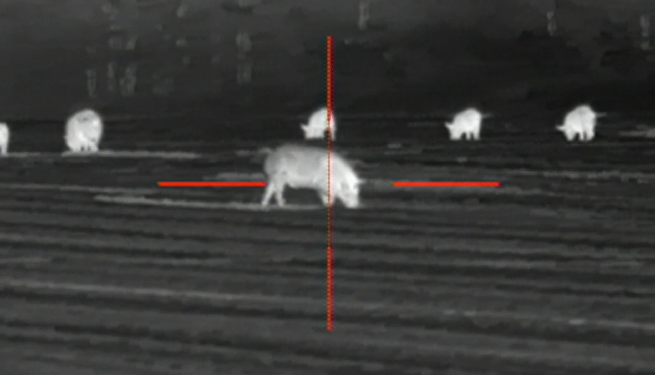 Thermal imaging technology at night targets adaptive survivors avoiding winter corral traps. Wireless cellular technology sends photos to a cell phone or e-mail when the PIR motion sensor detects movement. 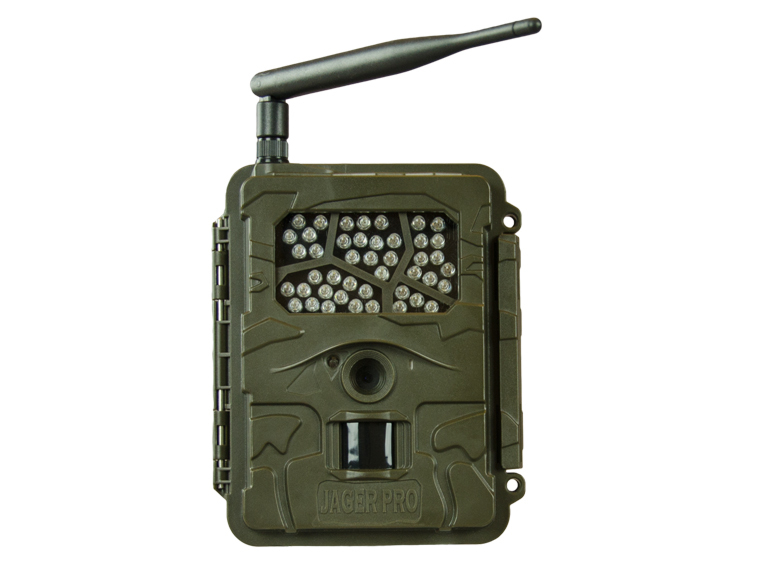 Our cameras save users fuel, time and labor allowing 24 hour surveillance on multiple bait and trap sites. Rod Pinkston has taught us so much. 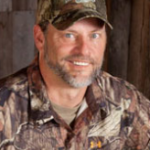 He’s actually studied and videoed hog behavior so much that he’s proven what goes on and another thing people don’t talk about in the JAGER PRO system is that by looking at the photos, by studying them more, you yourself learn the behavior and habits of hogs. 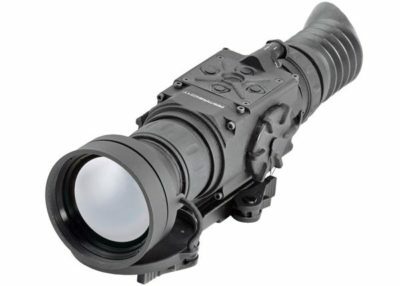 I don’t know that there’s a better system out there, by far it’s the best thing we’ve ever tried. 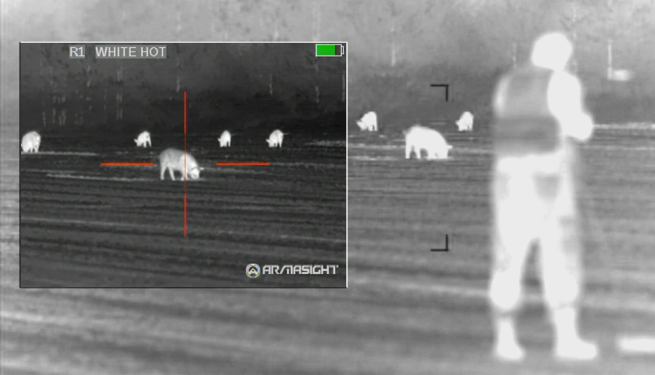 Our 70+ feral hog control training YouTube videos have surpassed over 10 million views and 12,000+ active subscribers.